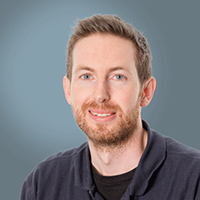 Tim graduated from the Royal Vet College, London in 2004 and after a spell in small animal practice in Oxfordshire, undertook a small animal internship at the Animal Health Trust in Newmarket followed by a three-year residency in diagnostic imaging at the University of Glasgow. He subsequently worked as a clinician teacher in small animal diagnostic imaging at the University of Liverpool and as a radiologist in private referral practices in Derby and Somerset. He passed his RCVS certificate in Veterinary Diagnostic Imaging in 2008 and the European diploma in Veterinary Diagnostic Imaging in 2011.